You have been redirected to this page because there was a problem logging you in. Most browsers allow you to configure cookies in the preferences section. 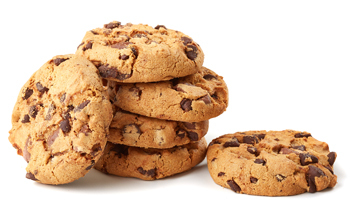 Once you have enabled cookies in your browser click here to login again.